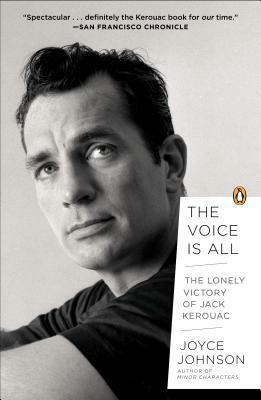 And the winner of The Voice Is All: The Lonely Victory of Jack Kerouac by Joyce Johnson is….. Unfortunately, I can’t accept it as I won a copy of this book a few days ago on another blog. Congratulations to the second winner! Thanks again, have a great weekend, everyone. Thanks for letting me know, I will email the runner up and let them know! Thanks again for following the blog!